Ronald J. Zenk, is a founder, Chief Executive Officer and President of Humanetics. Prior to joining Humanetics, Mr. Zenk served as Vice President, Finance for Surgidyne, Inc., a publicly-held medical device company. During his tenure at Surgidyne, Mr. Zenk was instrumental in launching an Initial Public Offering for the company. Mr. Zenk also served as a Financial Management Consultant for KPMG LLP in Minneapolis; and in a similar position with Fox & Company in Bloomington, MN. Mr. Zenk is an alumnus of the Carlson School of Management, receiving a Master of Business Administration degree in Finance in 1982. 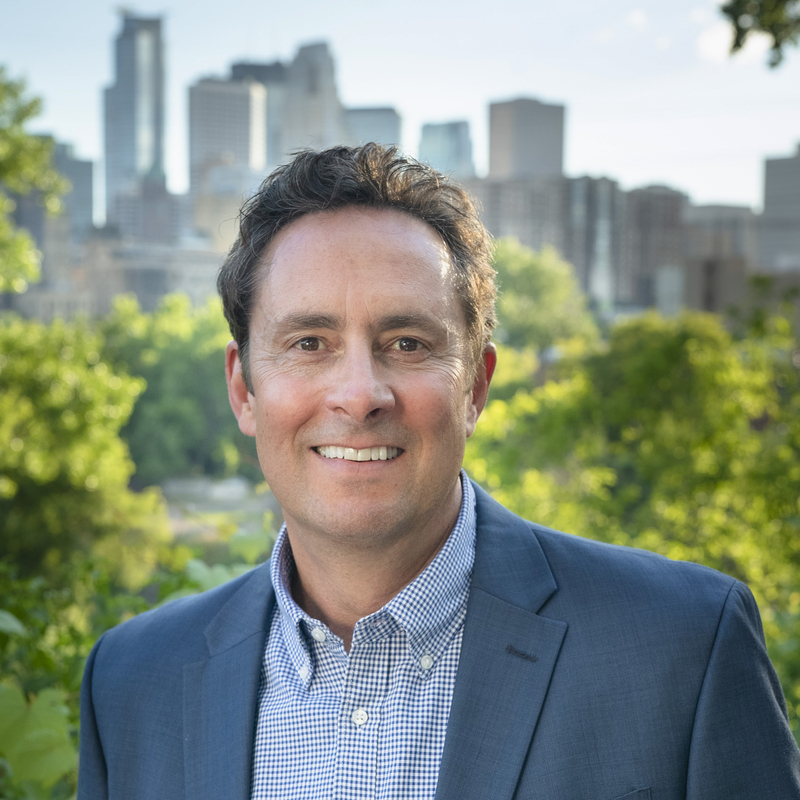 Before attending the Carlson School, he graduated from St. John's University in Collegeville, Minnesota in 1981 with a Bachelor of Science degree in Business Administration. Mr. Zenk is an active member of the Radiation Research Society, the American Society for Radiation Oncology (ASTRO), the Licensing Executives Society, the Association of University Technology Managers, and the Financial Executives Institute.